It’s nearly night market time! 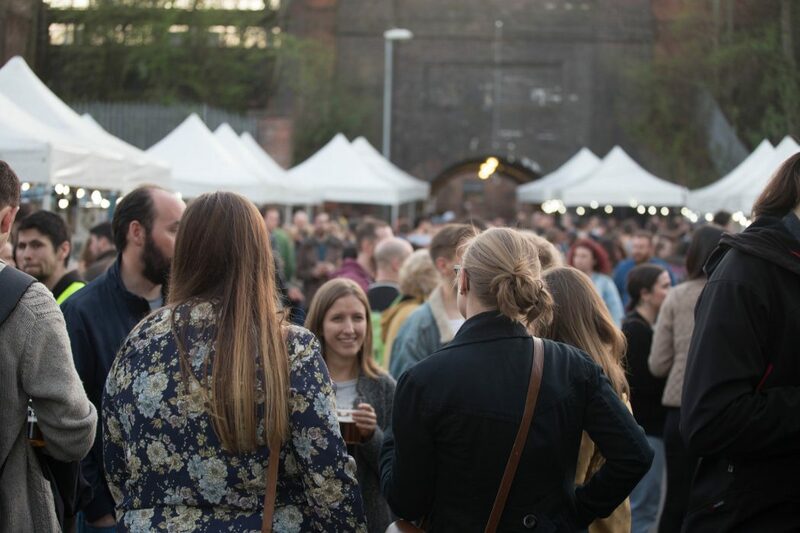 Join us for The Good Funk Friday Night Market on Friday 19th April 2019, 5-9pm, on the Levenshulme train station car park, M19 3AB. It’s Bank Holiday time, and we’re doing ours Funk & Soul style! Come and party with the market and Bricks, from the incredible Mancunian music collective LEVELZ, who’ll be doing a pretty epic Funk & Soul DJ set for you. We’re also putting on a delicious street food spread, a full bar complete with ace beer, wine, frosty G&Ts, prosecco and cocktails. Fancy some Friday night shopping? We have plenty of lovely handmade and craft stalls too! Now THAT’s a start to the long weekend.